The childrens' bike brand as been shortlisted as 'New Business of the Year' shortlist in the National Business Awards. Frog Bikes of Surrey has been shortlisted for the ‘New Business of the Year’ at the 2014 National Business Awards. The family run business has been trading for 15 months. 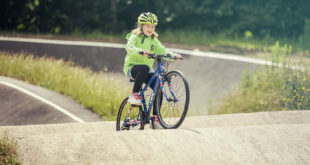 It designs and markets lightweight alu kids’ bikes. The product range includes balance, hybrid and road models and is sold through IBDs. 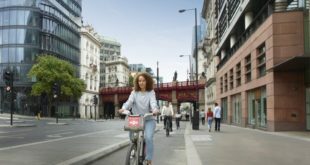 Frog Bikes’ marketing director Shelley Lawson said: “To be short-listed for such a prestigious award so soon after starting caps a fantastic, manic first year for us. 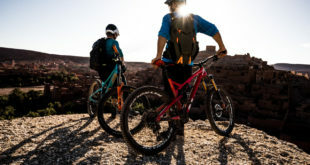 We are proud of having developed a range that has been so well received by the bike trade and cycling families and are delighted that our hard work has already been recognized." Winners will be announced on November 11th at the Grosvenor House hotel on London’s Park Lane.